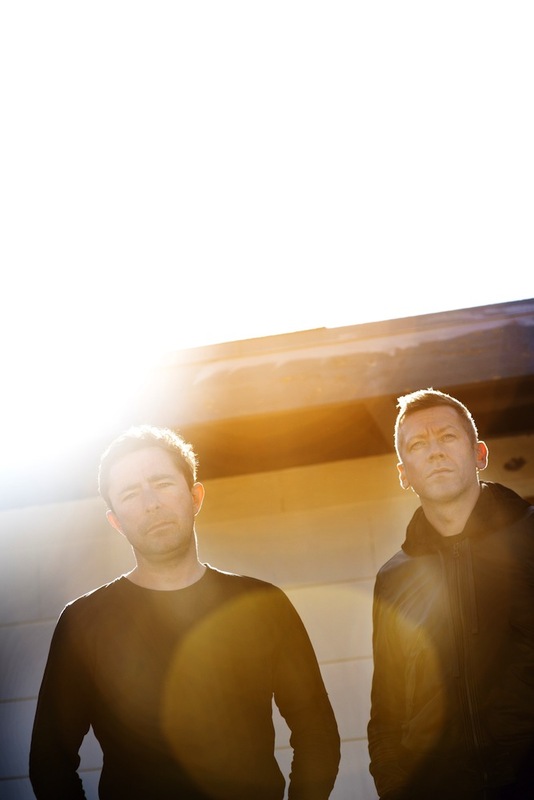 The Cinematic Orchestra are set to release new album 'To Believe' on March 15th. The project recently began to stir, with rumours swirling about a potential full length, their first new LP in 12 years. It seems like the speculation was true, with new album 'To Believe' set to land on March 15th via Ninja Tune. Founding member Jason Swinscoe and longtime partner Dominic Smith return, joined by a raft of collaborators including Moses Sumney, Roots Manuva, Heidi Vogel, Grey Reverend (vocalist on Bonobo’s 'First Fires’), Dorian Concept and Tawiah. Miguel Atwood-Ferguson joins on strings, with the album boasting a widescreen touch, drawing on the power of their catalogue while adding new ideas.